The Gables is the perfect venue to host your next special event. Whether you are planning a wedding, rehearsal dinner, baby shower or corporate event, our experienced staff will handle the details. Our elegant photo booth service is just what you’re looking for at your wedding reception in the York, Lancaster, Harrisburg, Central Pennsylvania and Northern Maryland areas! It will be one of the highlights of your event and one of the main things your guests remember! 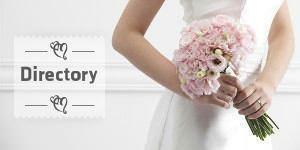 Voted Philadelphia Best Wedding Planner 2014, 2013, 2012, 2011, 2010, 2009 and 2008.